Meet Alexandra, founder & creator of En Pointe Wines , a subscription based service bringing hand-selected wines to members in the San Francisco & Marin, California areas. Born & raised in Marin, Alexandra hopped on over the Golden Gate Bridge to train & dance professionally as a ballerina with the San Francisco Ballet. After retiring from the stage, she then took another leap of faith to move abroad for a year to Paris, studying at Le Cordon Bleu, where she received the Diplôme des Métiers du Vin et Management, graduating first in her class. After immersing herself as a harvest intern in Bordeaux as well as a marketing intern for Le Petite Ballon, she poured all of her knowledge, experience, and most of all passion, into creating En Pointe Wines upon returning home to San Francisco. What makes En Pointe Wines different than any other wine subscription is Alexandra's dedication to each member. 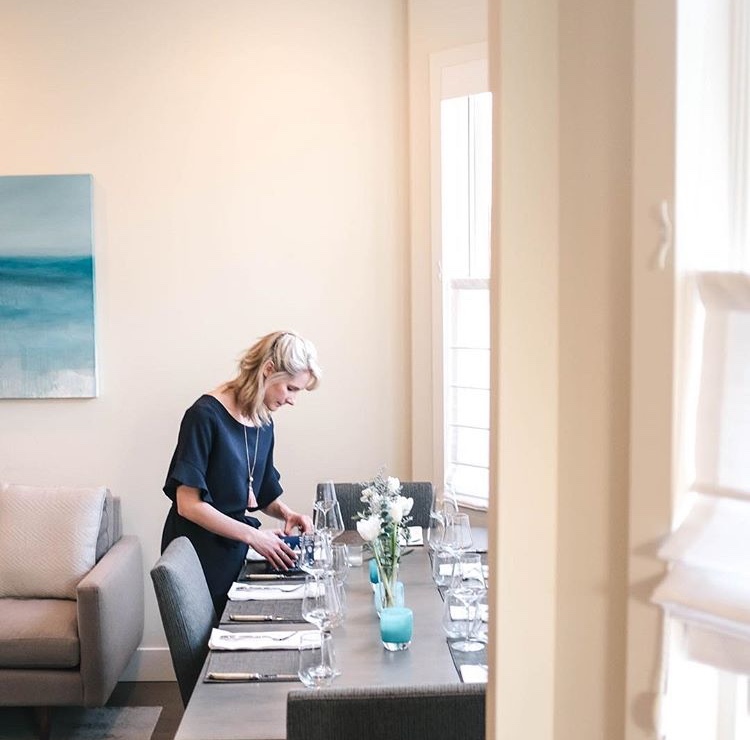 As your personal sommelier, she is your go to girl when it comes to answering questions surrounding which wines pair perfectly with your meal & what bottle to bring to a dinner party. En Pointe Wines will take the stress out of selecting wines & guarantee your maximum enjoyment of them. The beauty is in the details. Every 2 months, members will receive 4 bottles of wine, hand picked specifically for them from sustainable, small batch producers. Each tag contains a description & QR code containing more information on the region where each wine comes from, the grape variety, the producer, recipes to pair it with, and Alexandra's personal suggestion on the perfect way you can enjoy each bottle. 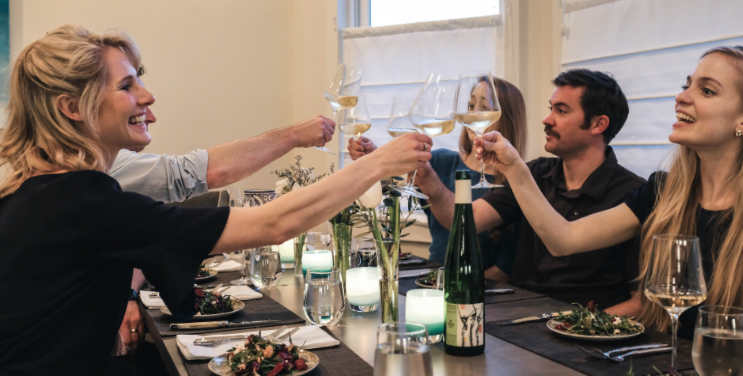 What I admire about Alexandra's heart behind her business is the emphasis of enjoying wine with community, surrounded by family, friends, and good food. Some of the best moments & conversations in life happen around the table. 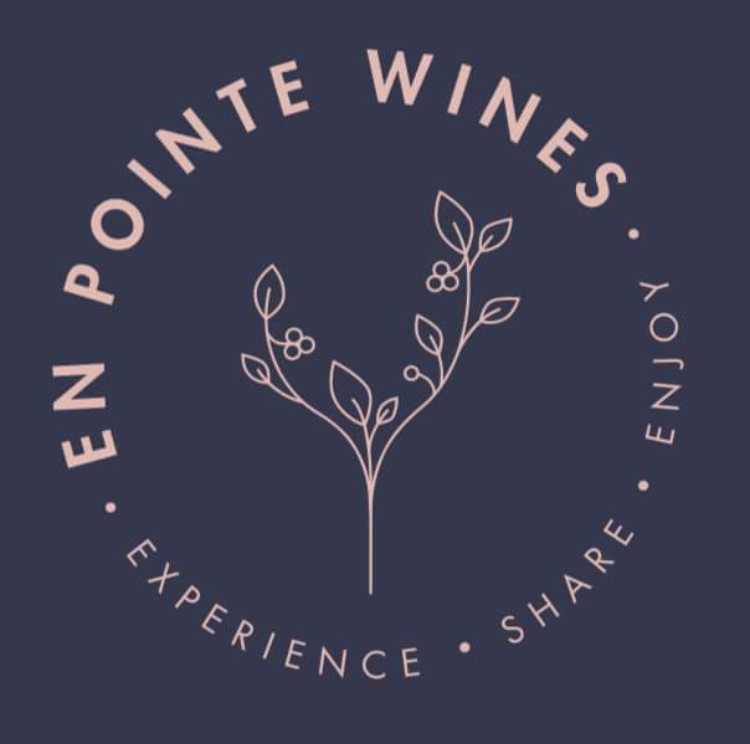 I love how En Pointe Wines mission is to bring joy, not only in the enjoyment of the wine, but in the enjoyment of learning about wine as well. I had the pleasure of dancing with Alexandra for many years at San Francisco Ballet. As a young corps member, I looked up to her & how she carried herself with dignity & grace as she diligently worked hard in the studio every single day. She has set this precedent & it's beautiful to witness her continue pouring out her determination & dedication into her business. Alex, thank you for being such a beautiful role model. You inspire me!